New Orleans is one of the most distinctive cities in the United States. 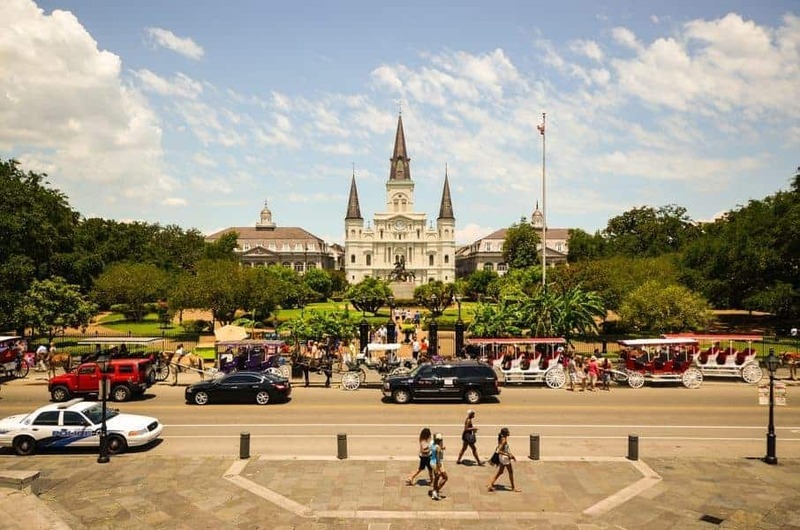 What better way to enjoy this beautiful and vibrant city than with an exciting New Orleans Tour? 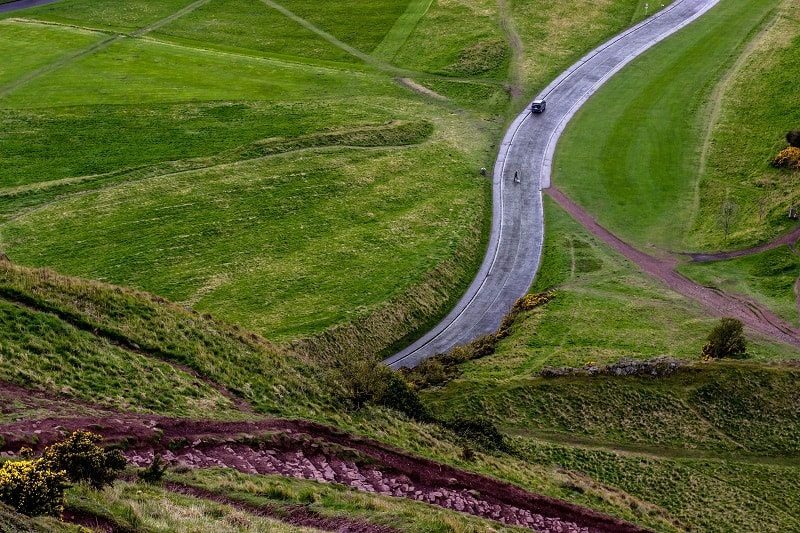 Whether you like to explore on foot, by bike, in a horse and carriage, or even riding a Segway, there’s a perfect tour for every person. New Orleans has had an incredibly powerful influence on American culture. Some of the most well-known cuisines and music styles were born in the city, most famously of which is Jazz. This unique creativity evolved over time from an influx of diverse peoples: immigrants and slaves from Africa, the Caribbean, France, and other parts of Europe. All this led to a melting pot of cultures, cuisines, music styles, architecture, literature and so much more, which in the end led to a distinctive New Orleans identity. Here are seven New Orleans tours where you can discover this rich heritage and understand just what the city is all about. The French Quarter, also known as the Vieux Carré, is the beating heart of New Orleans. It’s the oldest neighborhood and has been designated as a National Historic Landmark. One of its most famous streets is Bourbon Street (or Rue Bourbon), which is particularly known for its bars and restaurants. 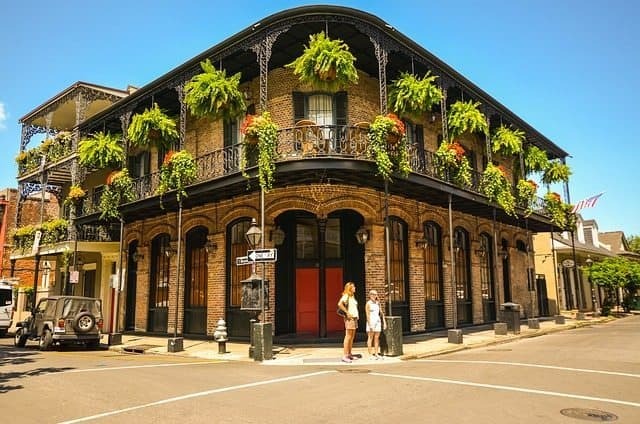 If you’re seeking to savor the old New Orleans and experience its multicultural vibes, cuisines, and renowned music, then a tour of the French Quarter will be ideal. 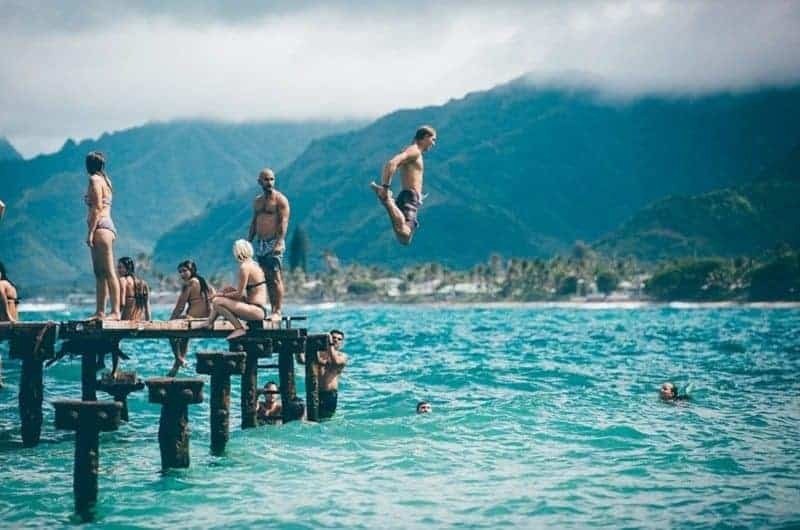 You’ll get to see, among other things, old French and Spanish Colonial architecture, the Mississippi River waterfront, Jackson Square, the St. Louis Cathedral and the Cabildo, and a variety of Jazz hotpots. Plantation Tours allow you to step back into the history of the Old South. 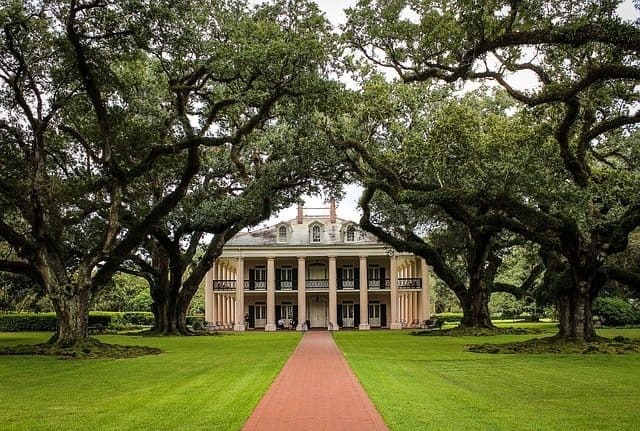 Southern Louisiana is renowned for its beautiful antebellum architecture and distinctive period plantation homes. 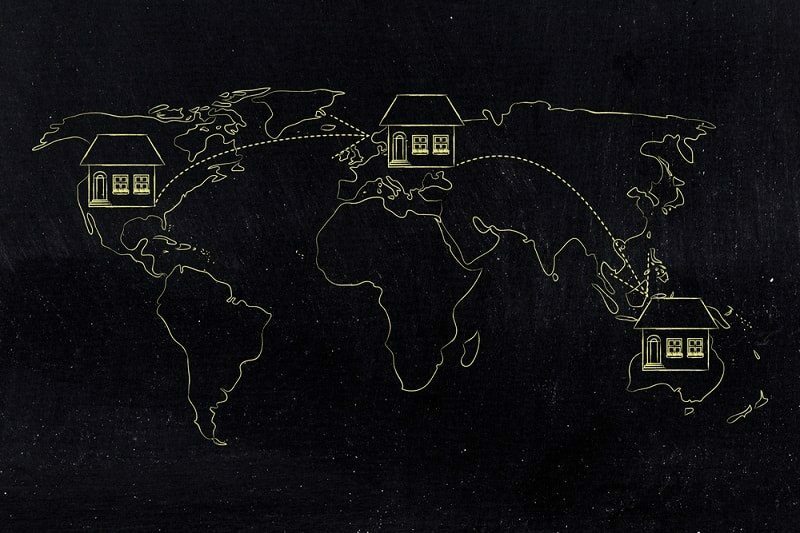 You’ll discover the stories behind the houses – both the good and bad – as well as more about the people who walked through their halls, including slaves. 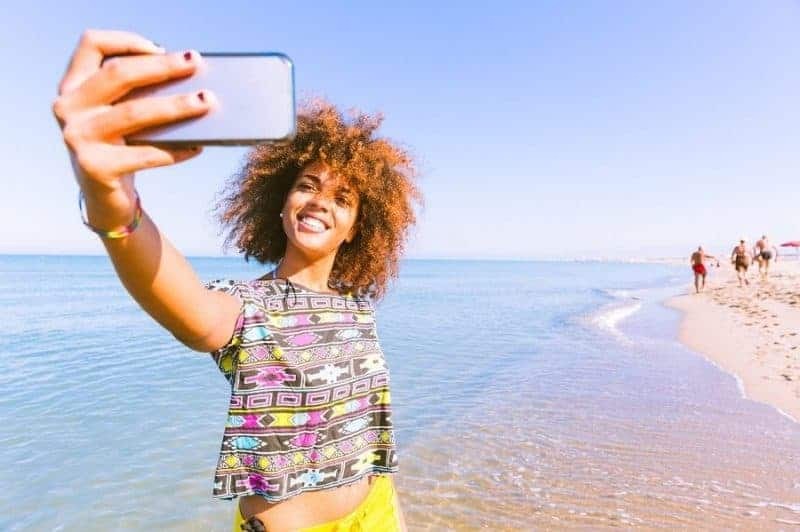 This New Orleans tours also allow you to view more of the landscapes surrounding the city, including the banks of the Mississippi, the shoreline of Lake Pontchartrain, the sweeping sugar cane fields, and the swamps. 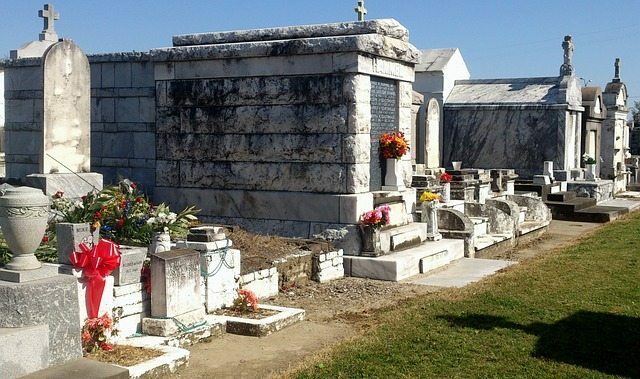 The New Orleans cemetery tours offer great insights into the spooky and spiritual history of the city. You’ll see the distinctive above-ground burial systems and the influence of voodoo culture. Famous graves include that of Marie Laveau, considered the Voodoo Queen of New Orleans. There are dozens of cemeteries throughout the city and cemetery tours are some of the most popular among tourists. Many of the cemeteries have provided the backdrop for Hollywood movies including Double Jeopardy and Dracula. Airboat swamp tours are an excellent way to discover the natural beauty of Southern Louisiana just outside New Orleans. 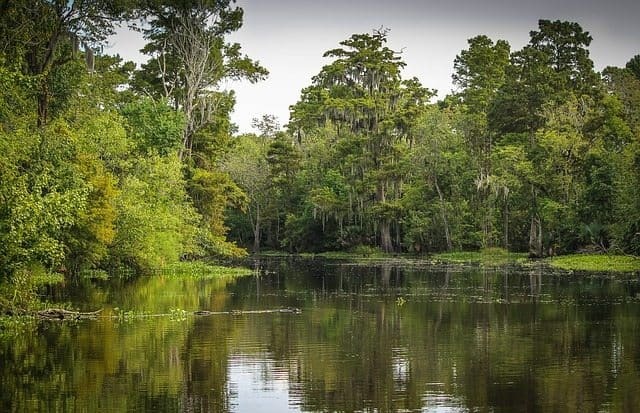 Most tours provide hotel pick-up where you’re taken directly to the bayous and swamps around a 30-minute drive outside the city. You’ll learn about the exotic plant life in the coastal wetlands together with the stories associated with the area. Wild animals you’ll see include alligators, turtles, snakes, herons and ibises. All of which live in the swamps or among the tupelo-gum trees and moss-draped cypresses. It’s definitely a better way to see these majestic animals in the wild rather than in a zoo. 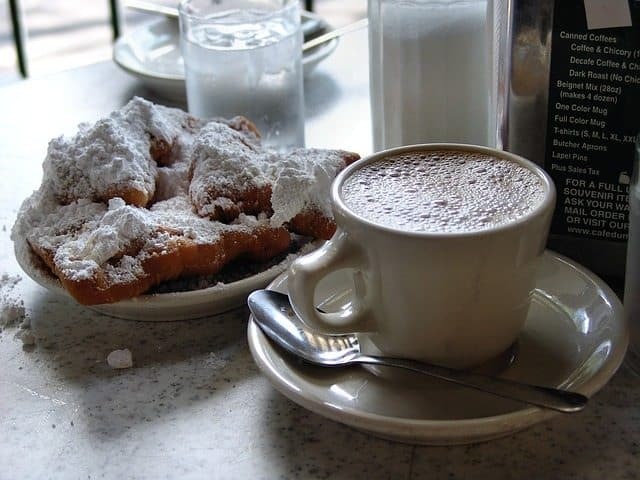 If you love food and drink, then a New Orleans culinary tour is for you. The city is the home of many a famous dish now known nationwide and across the world. The first cocktail was invented in New Orleans, called the Sazerac, a cognac-based concoction. Other well-known cocktails from the city include the Ramos Gin Fizz, the Grasshopper, and the Hurricane. Brunch is another culinary treat that originated New Orleans. Taste the delicious local gumbo and crawfish étouffée. You’ll learn more about these foods, drinks, and fascinating cultural snippets during a tongue-ravishing culinary tour of the city. 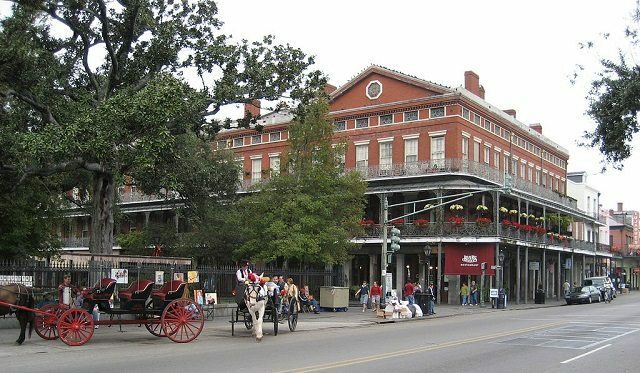 Horse and carriage tours of New Orleans are a beautiful and romantic way to explore this charming and unique city. For centuries, the horse and carriage was the only way to quickly get around the city. Today, these tours provide a relaxing and leisurely way to soak in the culture and history of New Orleans. The knowledgeable carriage drivers guide you along the way with intriguing tales, amusing anecdotes, and fascinating facts about the scenes and streets you pass. The carriages can be booked in advance or merely hailed (if empty) from the street. 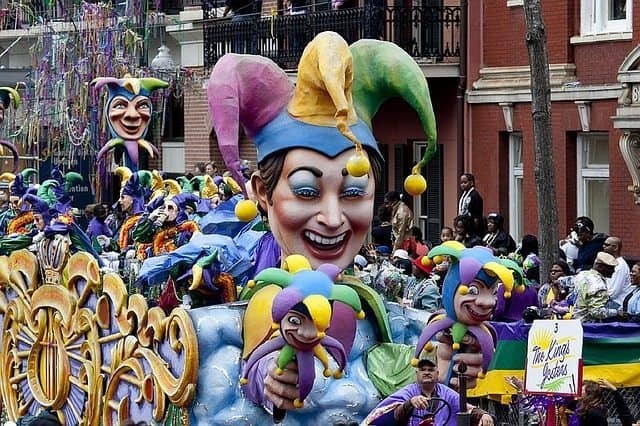 When you think of Mardi Gras in the United States, the city of New Orleans inevitably comes to mind. Imported to Louisiana by French Catholics in the late 17th Century, Mardi Gras became an integral part of the New Orleans calendar. Mardi Gras tours allow you to go behind the scenes of this renowned street festival in the run up the celebrations themselves. You’ll discover how the festival is put together, the development of the parade themes, the creation of the float designs, as well as fascinating facts and stories surrounding the history of Mardi Gras in New Orleans. A tour of New Orleans will make an excellent highlight to a vacation in Louisiana. 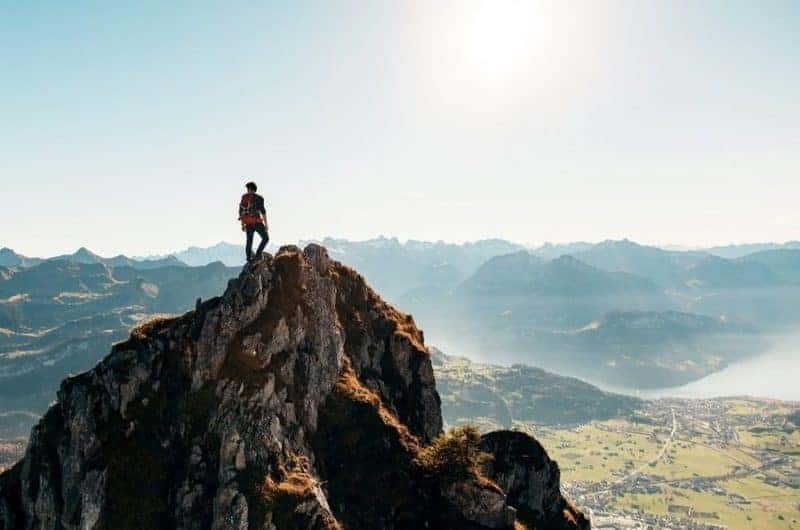 A knowledgeable and fun guide can open up whole swathes of history, stories, characters, and fascinating facts you just can’t get by touring alone. And a guidebook is just never the same. 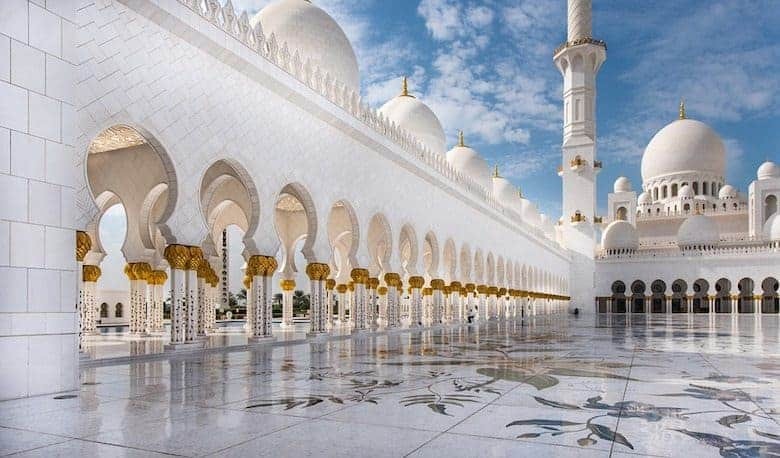 Make sure you arrange a tour before your visit to this truly beautiful and intriguing city. such a wonderful New Orleans place and thanks for this post.